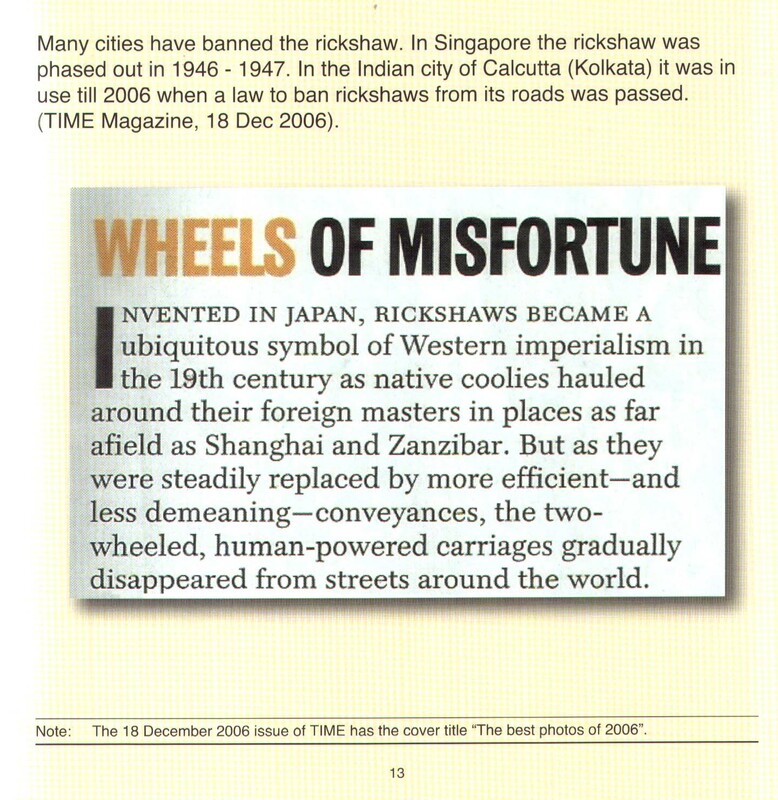 Many cities have banned the rickshaw. 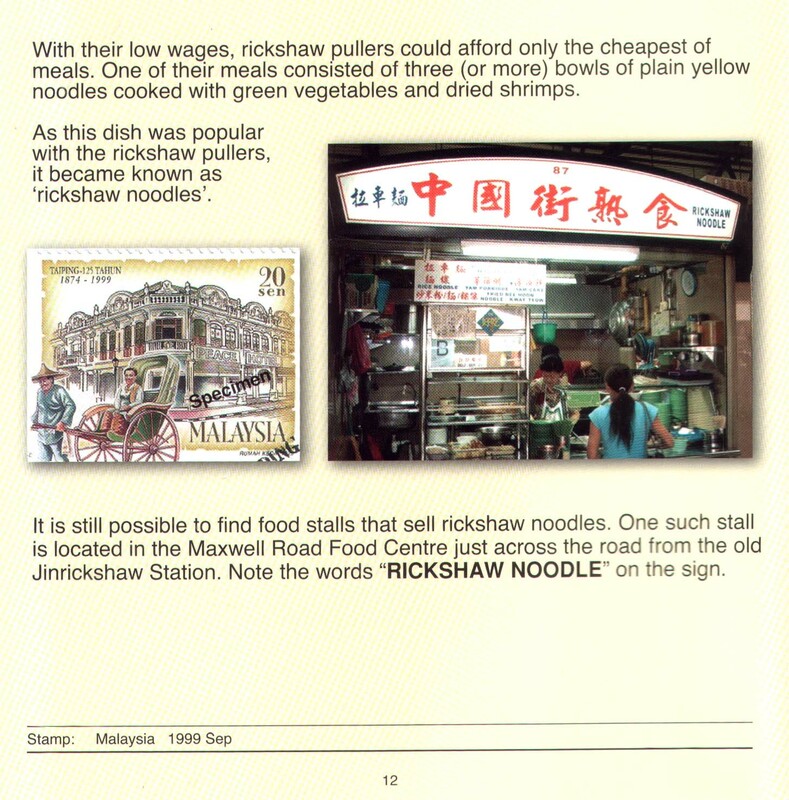 In Singapore the rickshaw was phased out in 1946 – 1947.
its roads was passed. (TIME Magazine, 18 Dec 2006). very different from those for which it was built. 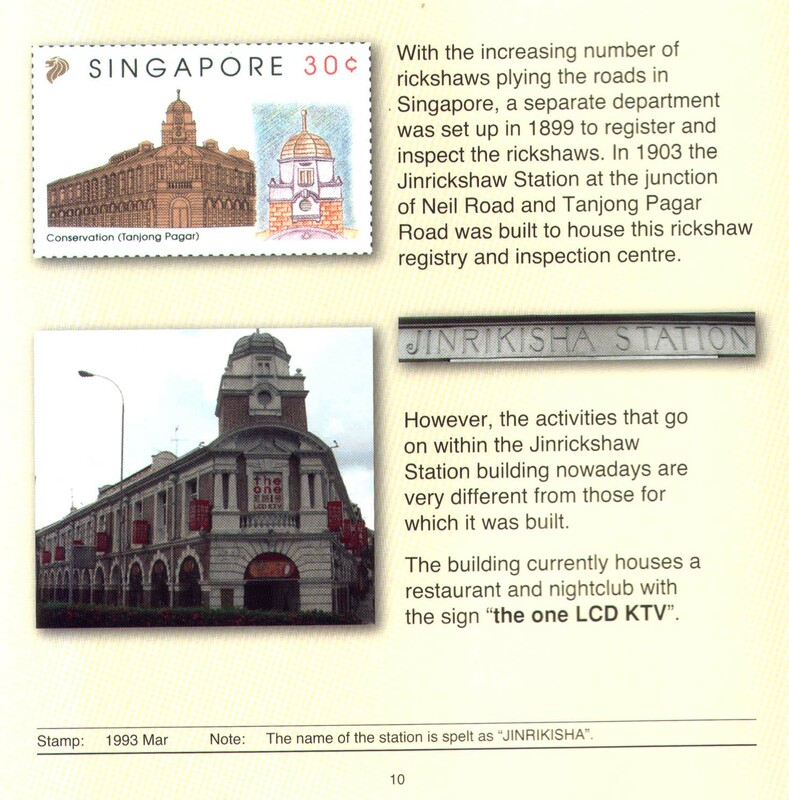 The building currently houses a restaurant and nightclub with the sign “the one LCD KTV”. 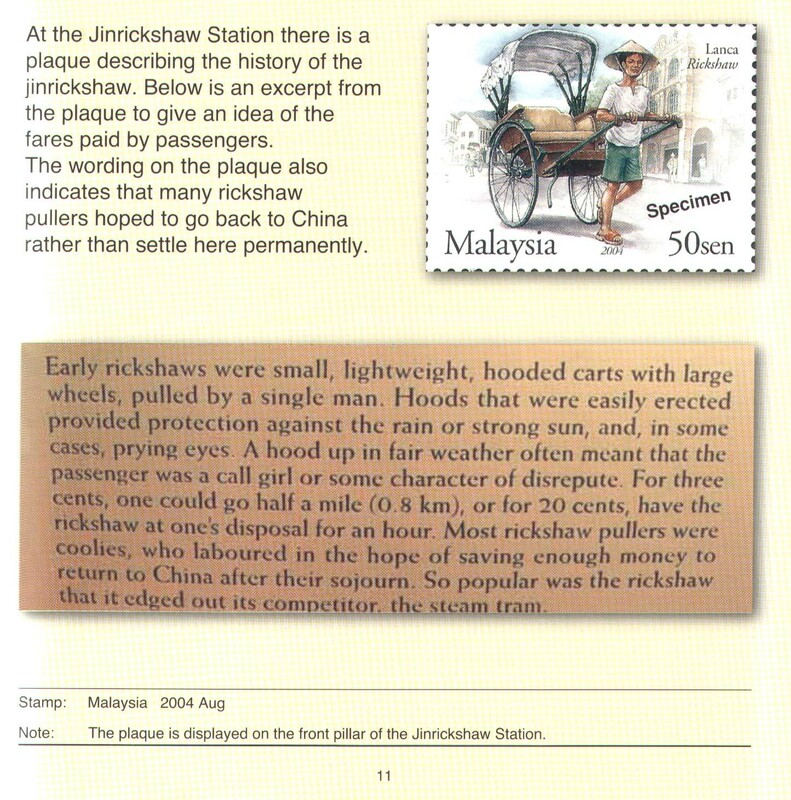 The word ‘jin-rick-shaw’ (or ’jinricksha’) literally means ‘man-power-carriage’. 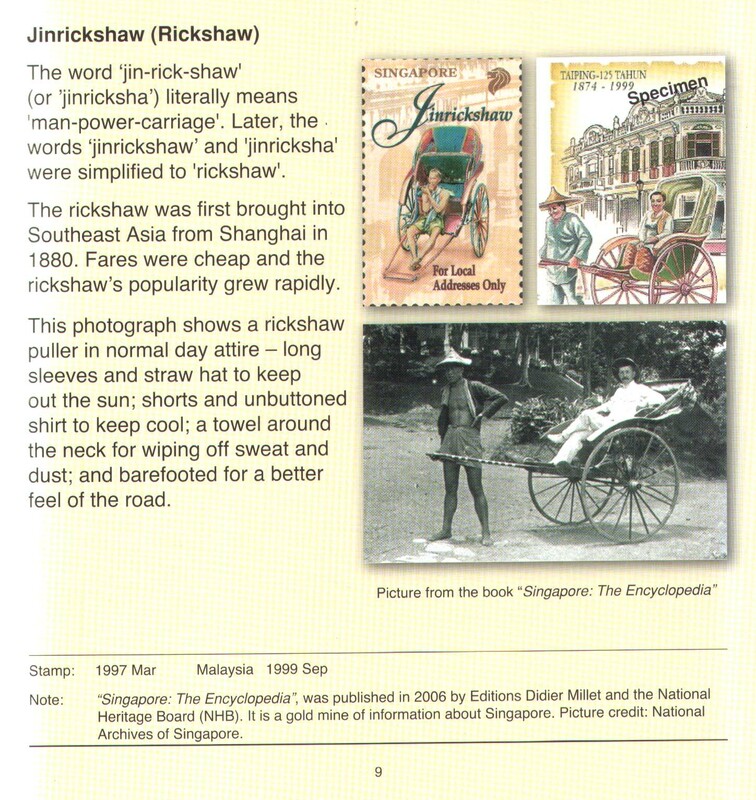 Later, the words ‘jinrickshaw’ and ‘jinricksha’ were simplified to ‘rickshaw’. The rickshaw was first brought into Southeast Asia from Shanghai in 1880. Fares were cheap and the rickshaw’s popularity grew rapidly. for a better feel of the road. Transporting heavy and bulky items by hand was laborious, costly and slow. 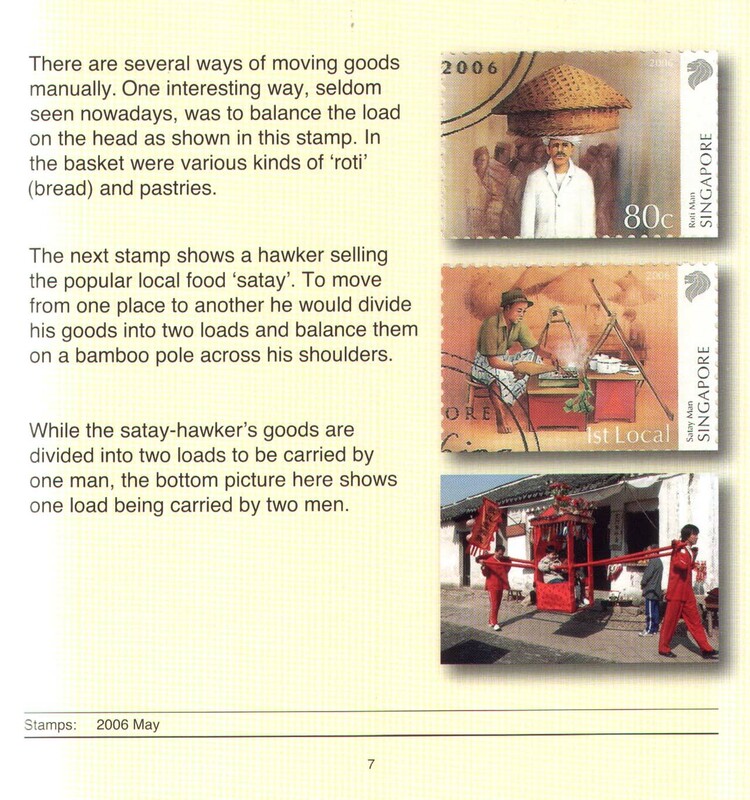 In order to move goods more quickly and safely, carts came into use. 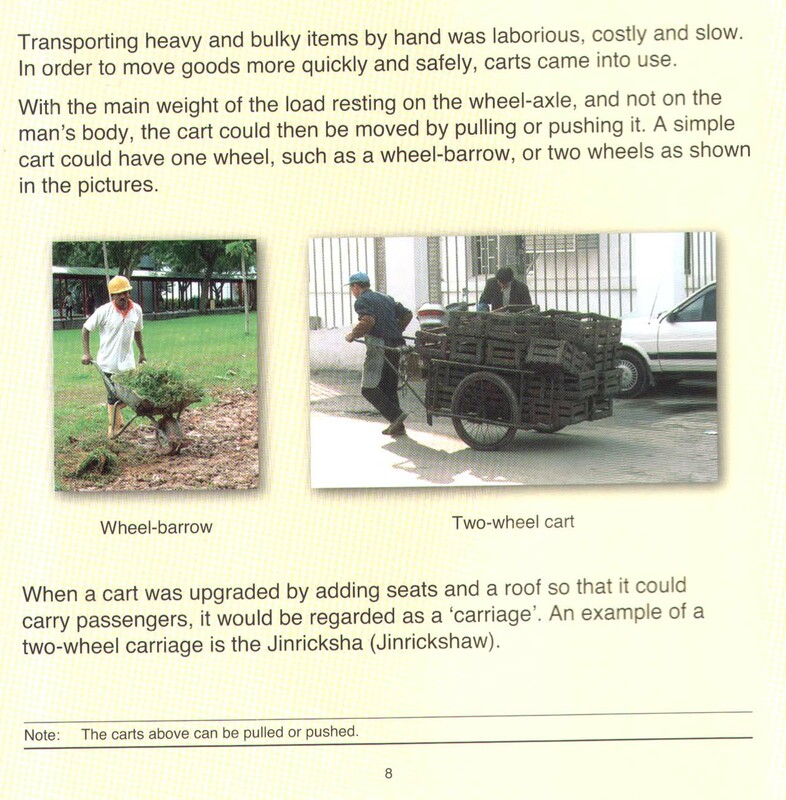 two-wheel carriage is the Jinricksha (Jinrickshaw). the basket were various kinds of ‘roti’ (bread) and pastries. them on a bamboo pole across his shoulders. man, the bottom picture here shows one load being carried by two men.